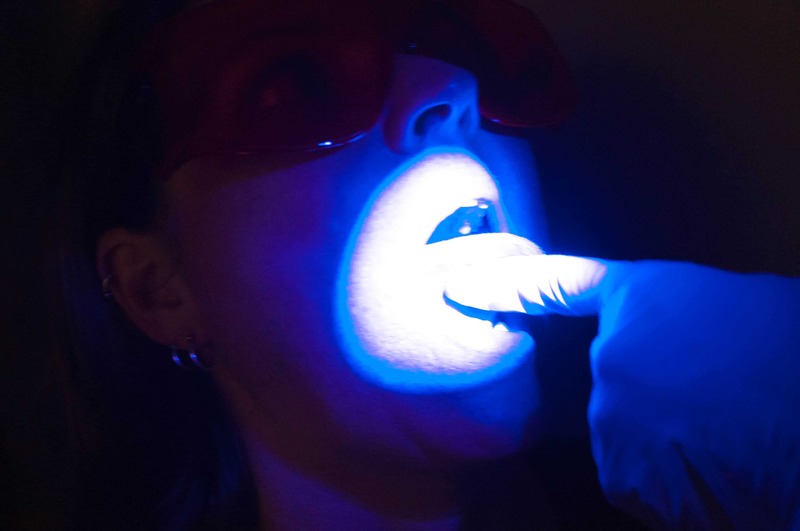 Oral Cancer, why are people not testing? I have been working for South Florida Cosmetic Dentistry for over thirty years. Every day we ask patients to have oral cancer screening. I am often amazed to see many patients decline this inexpensive procedure. This oral cancer screening test takes minutes. It is a swish of a liquid and invaluable. I go to other physicians and I see their patients doing cancer testing for various reasons. Some of these valuable tests consist of mammograms, paps, prostate blood work etc. I too am a woman and I know the cost for such a necessary test. I am also happy to shell out $150 or more to possibly save my life. I lost my beloved sister to breast cancer 10 years ago. Really, I get it !! What I do not get is the lack of perceived value with regard to Dental oral cancer screening. Currently our test is $65. Hmm, I cannot go to dinner with my husband for less than that. I ask myself why it is that patients disregard the importance of this test. I feel that the dental healthcare providers and the medical media need to have more discussions with regard to oral cancer and how to prevent and screen for it. On a Worldwide scale, their are over 450,000 new cases of oral cancer. Did you know that an oral cancer patient dies about every hour in the Good ole USA? I feel that the fight to stop this nightmare must begin with the Dental care professional. The goal, obviously would be to stop it before it starts. Not enough media attention is given to this disease. While I feel that it is the Dental care providers responsibility to educate, encourage and provide this simple test, we the patient must be pro-active in our own healthcare. Think about it. Sixty five dollars to give me peace of mind. Do not think that we do not find oral cancers in our dental practice. Most of us know some of the risk factors, such as smoking, and others. While it is not as common as many other cancers, it is still CANCER. Our office currently offers Vizilite. Please help save a life. Tell a loved one to get tested.